Hey brides and grooms! I’d like to send out a warning about wedding photography. Currently, there are some very scary trends going on that you need to know about as a consumer. 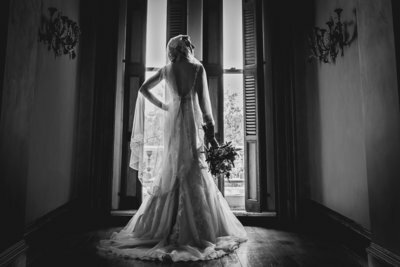 Just in the last week, I received 2 messages from panicked brides who had their wedding images completely ruined by their photographer or friend with a good camera. This makes me so sick. 1. 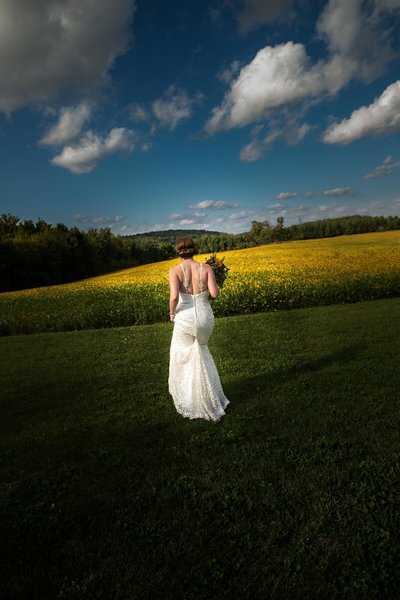 Ask to see an entire wedding gallery from start to finish. 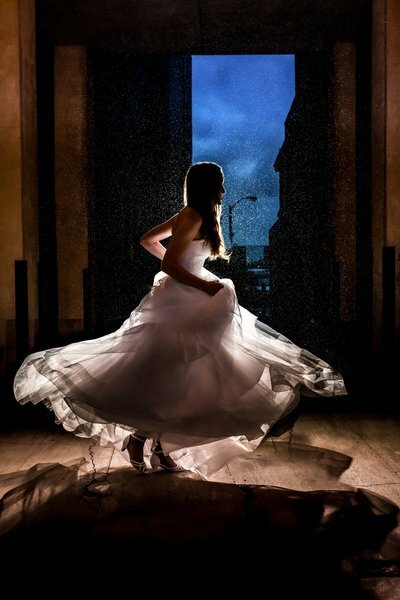 A wedding day has several challenging elements, especially lighting church or inside formals. This will show you everything, not just the “pretty” images they want you to see. 2. 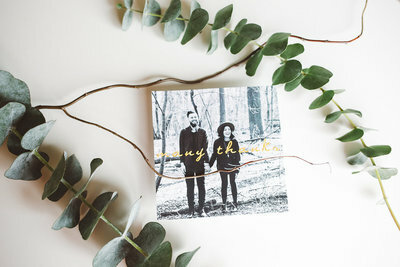 Many photographers are displaying images from styled shoots. If you don’t know what a styled shoot is, it’s where a photographer attends a conference where the lighting and conditions are provided for them…OR, it’s a shoot that is 100% controlled by them. 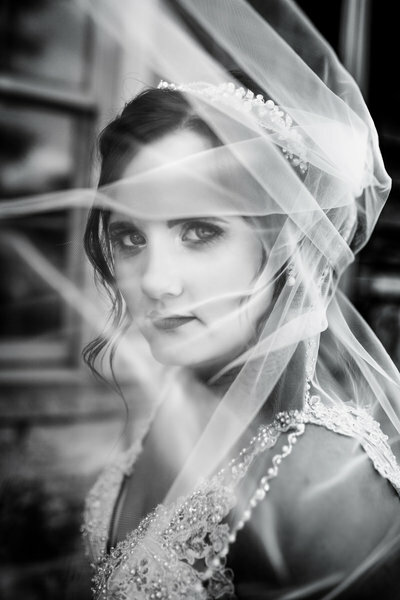 Styled shoots are common (and so fun), but should not be the majority of someone’s portfolio. 3. Currently, there are local photographers using stock wedding images on their site. Essentially, they are using another person’s work, purchasing it legally and advertising it as their work. In the past, we have also had photographers steal other people’s work to use on their websites (very illegal). Again, always ask to see a full gallery!! 4. Be cautious of companies with associate photographers. This is where you book a photography company but may not have your wedding shot by the main photographer. This is a very common and totally legit way to do business, however you should absolutely be provided with the name of who is shooting your wedding AND examples of their work when you book!!! Some companies are hiring inexperienced photographers and they have ruined weddings. And yes, it’s happening here in the QC. 5. Cheap prices are (*most times*) a red flag. I totally understand budgets are tough, but many cheap photographers (and other vendors) are not licensed, not insured, and not paying taxes. This may not matter to you, but it does mean they have a lot less at stake for your day. Many photographers in this area will work with you on payments. 6. Every once in awhile people get lucky, but your wedding is NOT a job for a friend who takes good photos. Or someone with a “good” camera. I cannot stress this enough. Every time a wedding is ruined it’s because someone hired a friend, family member or a new photographer with zero wedding experience. Wedding photography truly is so, so challenging. It has zero to do with having a “good” camera. Your wedding photos can’t be redone and is the only investment you actually have forever from your day! !